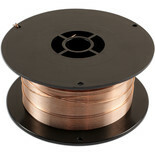 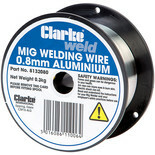 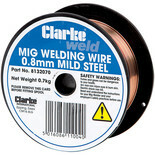 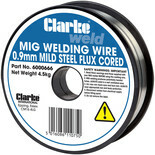 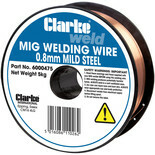 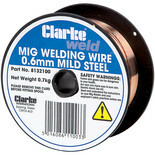 The Laser 0.5kg spool of 1mm aluminium wire is specifically to be used with the Laser 6102 MIG welder. 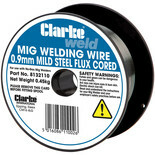 (MM Code 010116112). 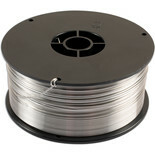 The Laser aluminium wire is 1mm aluminium wire 1kg designed to be used with the Laser 6102 (MM Code 010116112).